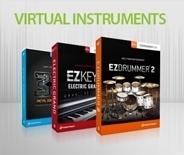 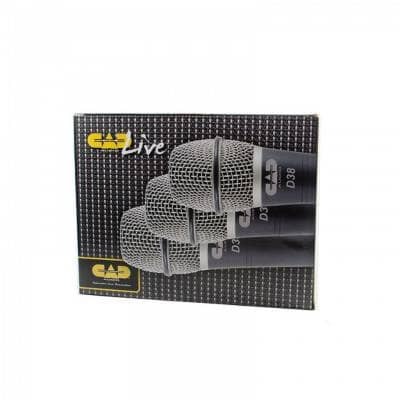 The CADLive Series has become a staple in today's music industry. 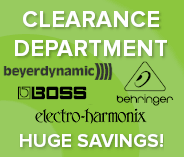 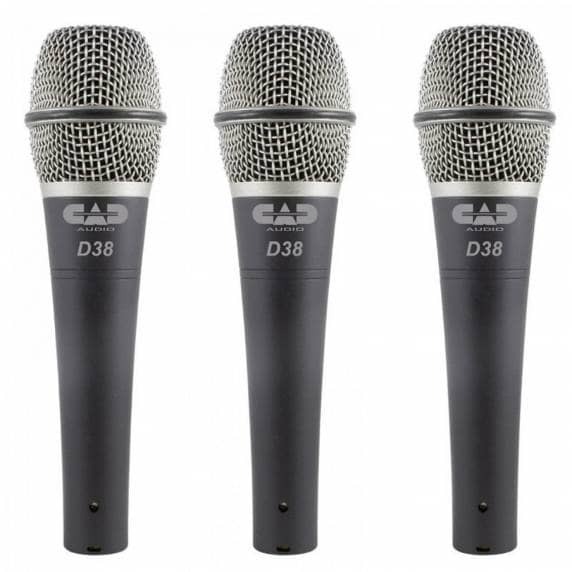 Within the D38 Microphone, you can pick up every nuance from any instrument or vocal clearly! 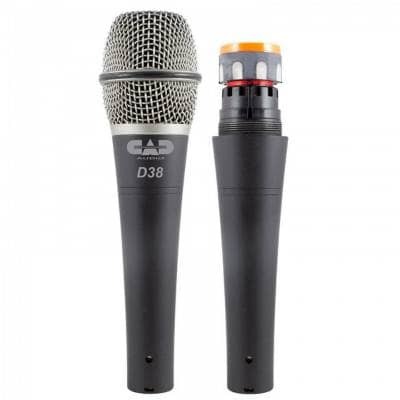 Perfect for live performances, due to its sturdy chassis, the D38 microphone is specifically designed to withstand the rough and tumble of touring life! 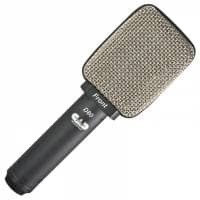 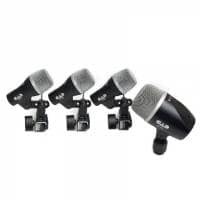 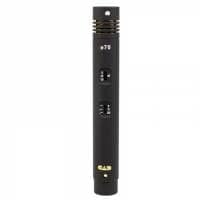 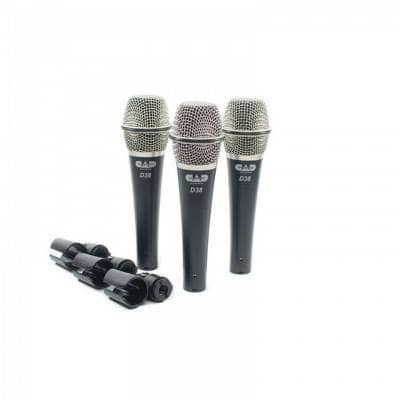 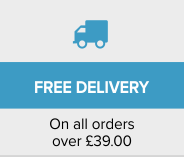 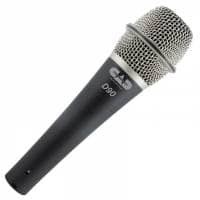 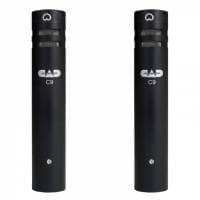 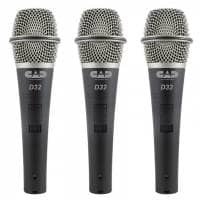 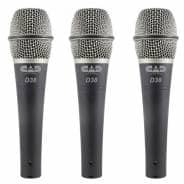 Supplied as a 3 pack, with a robust carrying case and mic clips which fit any standard microphone stand, the D38 microphone is rapidly becoming an industry standard for live performances.